WASHINGTON, DC – The Black Benefactors giving circle launched its member dinner series on Wednesday, February 19 with philanthropist Brickson Diamond, COO of the Executive Leadership Council, a national organization comprised of current and former African-American CEOs and senior executives at Fortune 500 and equivalent companies, and founding board chair of the Blackhouse Foundation, an organization that works to expand opportunities for Black filmmakers. The event is first in a series to provide its members an opportunity to learn from prominent philanthropists how they identify causes to support and their approach to philanthropy, and educate members on strategic giving. A veteran investment management industry executive and activist, Diamond shared with members that his passion for giving was inspired by his family and godparents Rev. Ralph and Juanita Abernathy, who reinforced that giving back to his community was not optional. His time, talent and treasure have benefited a variety of organizations such as the Studio Museum in Harlem, Los Angeles County Museum of Art, Project Angel Food, and his alma mater Brown University, of which he made a six figure gift and served on the board of the alumni association. 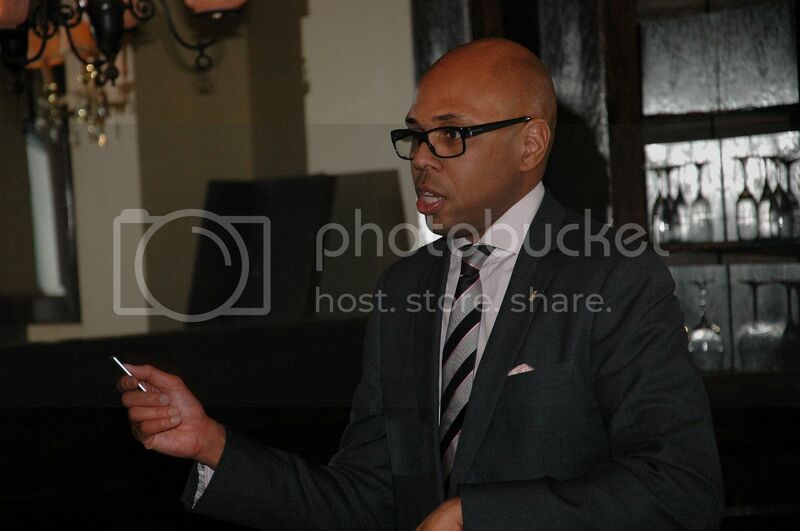 Guests listened intently and shared on social media important takeaways from Diamond’s presentation that included his vision for founding the Blackhouse Foundation, best practices for fundraising and board service. Other topics of robust discussion included HBCU alumni giving, how young professionals can make an impact with limited resources and tithing income to organizations other than places of worship. As a thank you gift, Diamond was presented with a copy of Giving Back: A Tribute to Generations of African American Philanthropists and a Black Benefactors t-shirt. A summary of the discussion can be found at Storify and on Twitter using the hashtag #bbdinner. 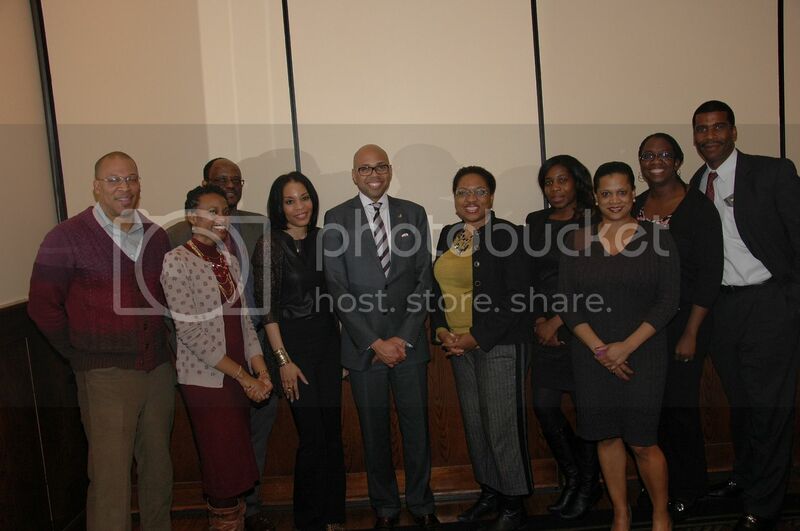 For additional photos from the event, please visit The Black Benefactors Facebook page. The Black Benefactors is a giving circle that provides grants and in-kind support to non-profit organizations that serve the African American community in the Washington, DC region. The fund was launched in 2007 by Tracey Webb, founder of BlackGivesBack.com, and is a member of the Community Investment Network of giving circles. For more information on membership, please contact info@blackbenefactors.org and visit www.blackbenefactors.org.